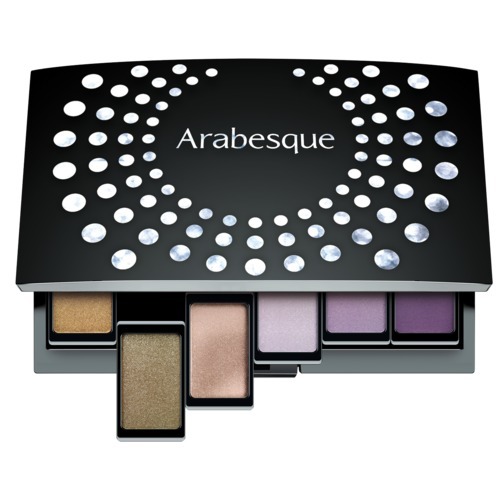 The ARABESQUE Beauty Boxes can individually be filled and refilled with your favorite eyeshadow, eyebrow powder, comouflage or blusher products. A magnet system keeps the colors safely in the box. 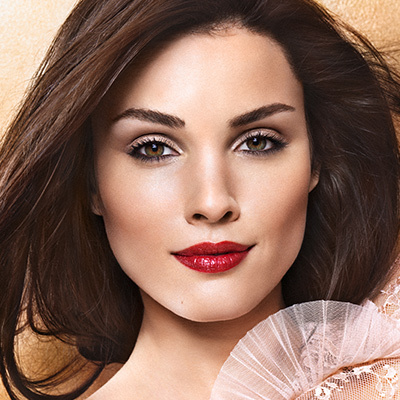 The Beauty Boxes with integrated mirror are durable, long lasting and provide a more economical approach to purchasing make-up.